In cities across the Rainbow Nation, we’ve been working to get riders to where they want to be, for many different reasons and at all hours of the day. If you’re still trying to track down a ride, then don’t worry: here’s our guide to all the cities with Uber availability in South Africa. Cosmopolitan Cape Town is known by locals and world travelers alike for its dizzying array of cultures, cuisines and vistas. Whether you’re looking for stunning natural beauty at Table Mountain, or art galleries, hip bars and world-class restaurants in the city center, all is reachable with a quick ride in the Mother City. If Cape Town’s very own national park is a bit too local, it’s not far to the natural wonders of the Stellenbosch Botanical Gardens or the Jonkershoek Nature Reserve east of town. You could also go for an international escape with a seamless transfer to Cape Town International Airport, made stress-free by Uber. Durban is South Africa’s third-biggest city, but it is by no means third-rate. 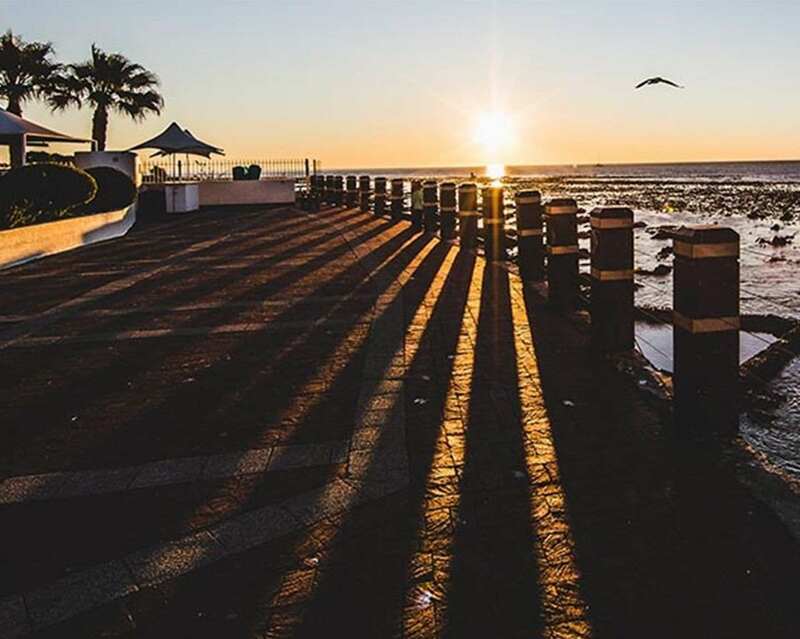 Confident, trendy and packed with brilliant beaches, Durbs is one of the true jewels of the Rainbow Nation—and Uber offers one of the best ways to explore it. 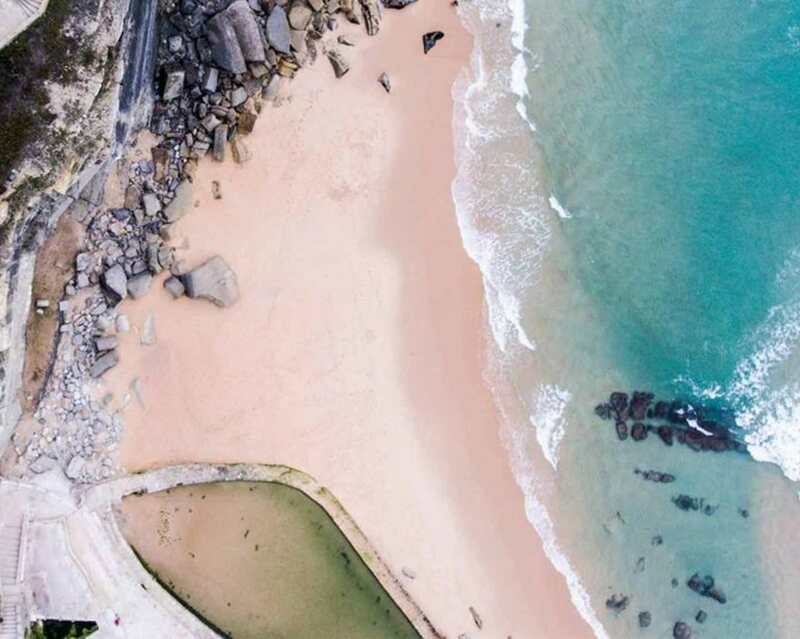 You could take a tour from the Golden Mile to the Umhlanga Rocks for a beautiful beach day or go for some indoor aquatics at uShaka Marine World. Of course, there’s plenty to enjoy in the city center as well, from upcoming creative culture at the Elizabeth Golden Gallery to exotic foodie delights in the Indian Quarter. The bright and breezy south-eastern cousin of Cape Town, Elizabeth is known as the ‘Friendly City’ for being home to some of the friendliest people in South Africa. Maybe it’s time to get to know them a little better? PE is another city that boasts beautiful beaches, but it’s also an excellent jumping off point for game safaris. It definitely does not lack for culture either, whether you’re exploring the historic Donkin Reserve or enjoying theater at its world class Opera House. Pretoria is one of South Africa’s three capitals, serving as the administrative heart of the nation. Its sandstone Union Buildings and government HQ are certainly impressive—even if you can only see them from the outside—but there’s plenty more to discover in the Jacaranda City. Walking out from the central Church Square in any direction, you can find shopping centers, museums and high-class restaurants. If you’re looking for some natural pleasures, you can hop into an UberX and follow the trail of Jacaranda trees to the National Botanical Garden in the East or the Zoological Gardens just north of the city center. Finally, we have Johannesburg. As you might have guessed, Uber availability in both the Jacaranda City and the City of Gold makes for easy transport between the two, whether you’re going solo or bringing friends. There’s almost too much to talk about when it comes to exploring Johannesburg: whether it’s the markets, the art galleries, the superb restaurants—we could go on. So, what are you waiting for? Wherever you are in South Africa, just hop onto the Uber app to find drivers near you. It doesn’t matter if you’re heading right to the center of town, the office or the airport—we’re ready for you. In Cape Town? Riding with friends? Try UberXL!